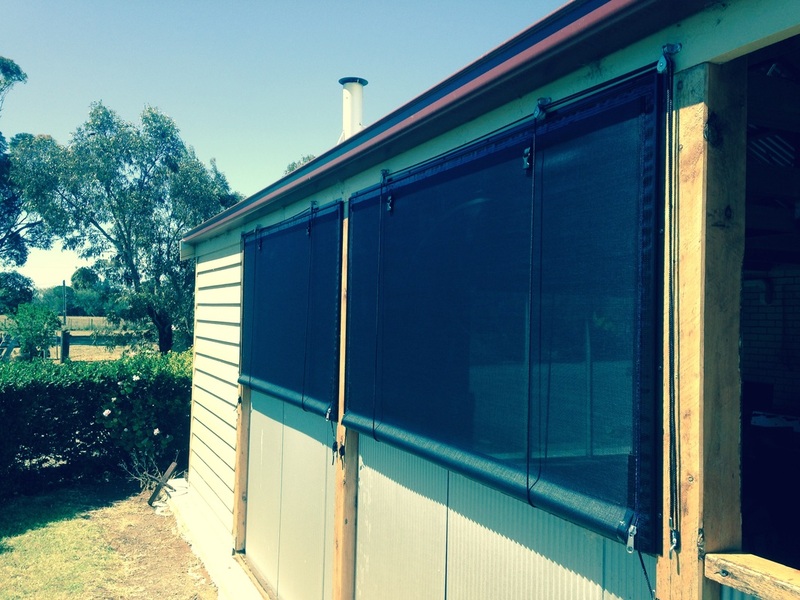 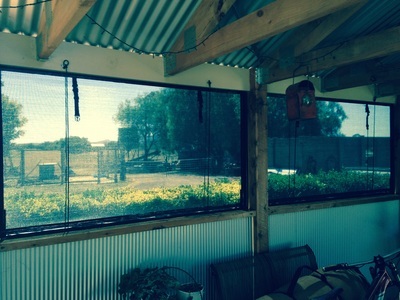 Cafe' blinds provide protection from the elements and provide a economical way of turning your pergola or entertaining area into a year round, all weather room. 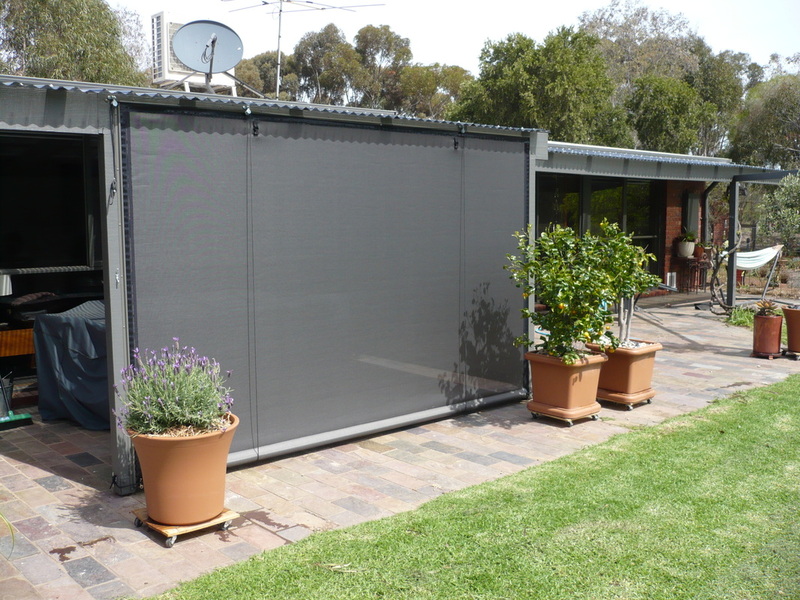 These blinds are custom made and attach at the top and sides using sail track that can be powder coated to match your structure. 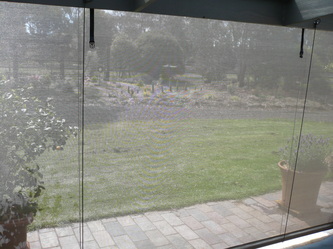 The blinds can be rolled up by unzipping them and rolling them either manually or with a pulley system. 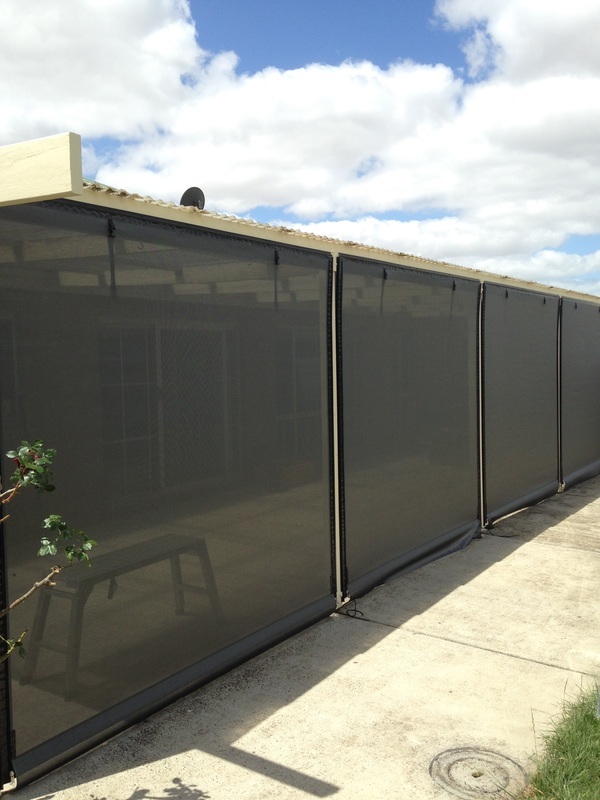 Doorways, valances, pitched roofs and other custom solutions can be tailored to each individual job. 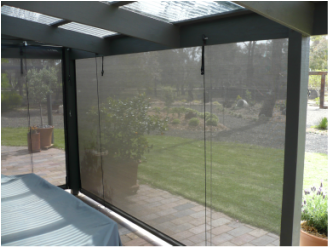 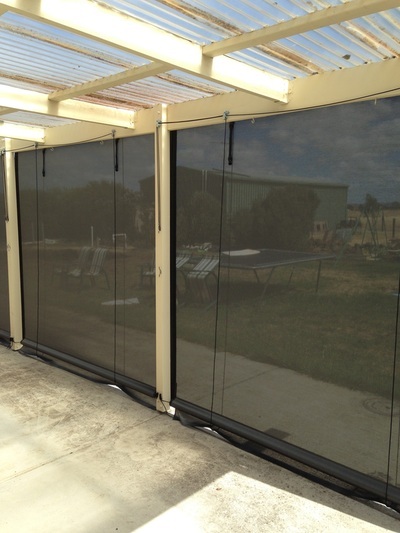 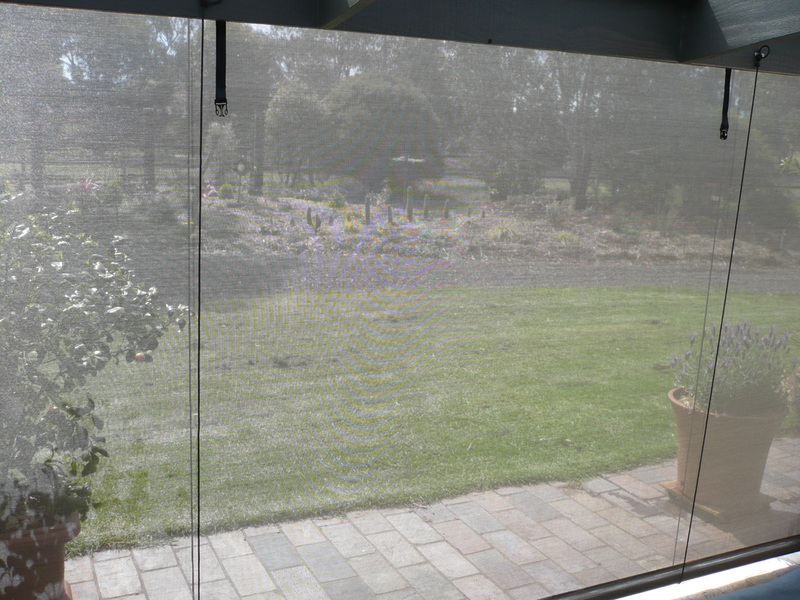 Featuring high quality fabrics including clear & tinted PVC and quality shade mesh.